Annual event of the Argentine Tango dance community. 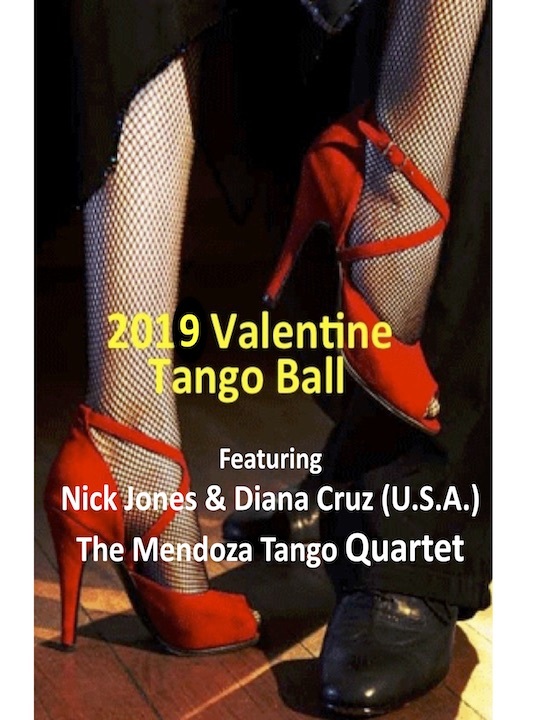 Features live tango music performed by the Mendoza Quartet and additional music by local DJs. Dance performance by international dancers and teachers Nick Jones & Diana Cruz (U.S.A.). 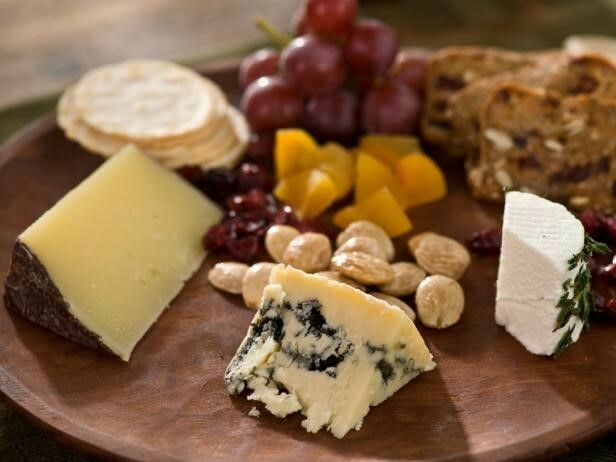 Tables of 10 can be selected at time of purchase.